If you don’t like debt, you’ll want to read this. 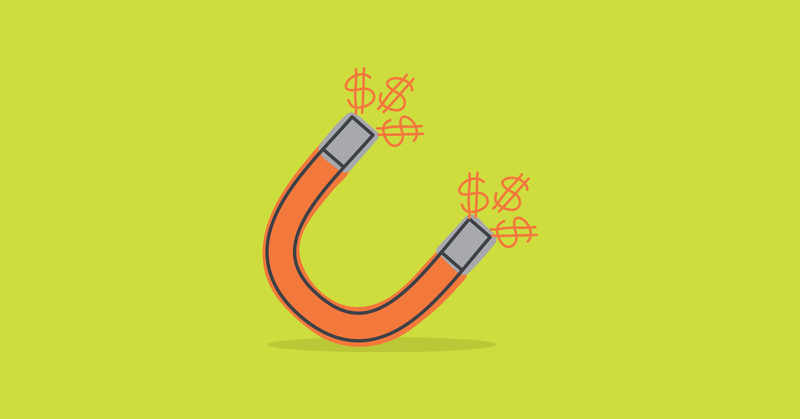 You might think that using a credit card and following your budget are mutually exclusive endeavors. You’re either charging stuff, or you’re following your plan, right? Wrong. It’s totally possible to use your credit card within the parameters of your budget—a confusing possibility if you’ve never considered it before. And, that’s how YNAB is designed. 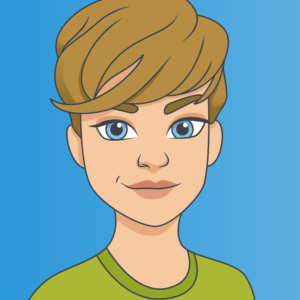 We want to help you avoid burying yourself in debt (we hate debt), and that makes credit card handling in YNAB unique. If you’re ready to be (or remain) debt-free, keep reading for an explanation of how to use your card (for rewards, perhaps?) without going into debt, plus how to enter credit card transactions, payments, interest and fees into YNAB. Here we go. The most important thing to remember, before we dive into the technical intricacies of credit cards, is that your big life vision runs the show. When you followed Rule One, giving every dollar a job, you didn’t do it willy-nilly. No way! You decided which categories to create and where to allocate your dollars based on that vision. In other words, your budget (and the priorities represented within) is a plan that’s custom-made to support your necessities, values and aspirations. 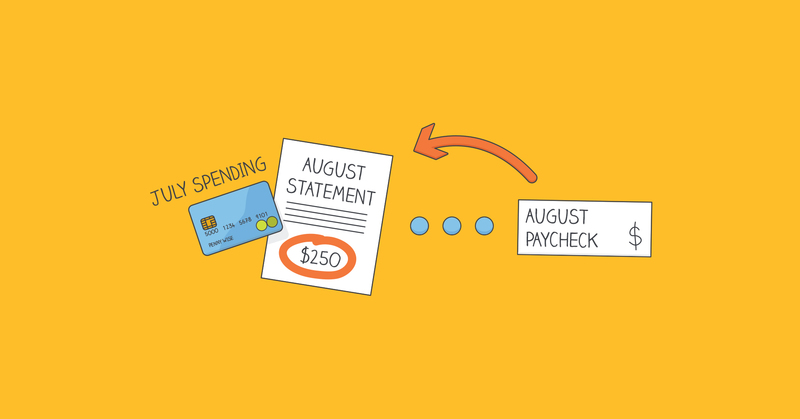 Whenever you make a spending decision, refer back to your plan (a.k.a., your budget categories). Your budget is your North Star. Your credit card is simply a payment method—nothing more, nothing less. When you use it, you create debt, whether it’s $23.00 for a sweet, new piece of vinyl or $1.03 for three, over-priced, hard-boiled eggs at your gym’s on-site cafe. If you charge it, you owe the credit card company for it. 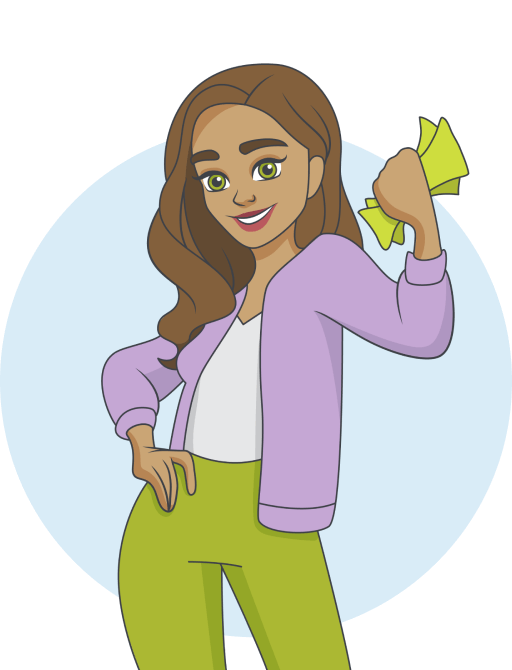 The very important thing is that you reserve some of your cash to pay off that debt, and that is what your YNAB budget is set up to help you do. You’ve got more than enough dollars in your “Fun Money” category for the $23 record, and you’ve got enough dollars in your “Dining Out” category to cover the $1.03 eggs. Great! Now, your Acme credit card balance is $24.03, which is reflected in YNAB. $1.03 is moved from your “Dining Out” category to the “Acme Credit Card” category. When it’s time to pay your Acme credit card bill, you’ve got the funds ready to go! 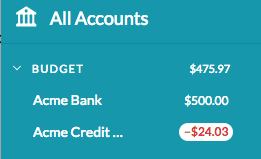 Congratulations, you’re debt-free, once again, and everything is current in YNAB. 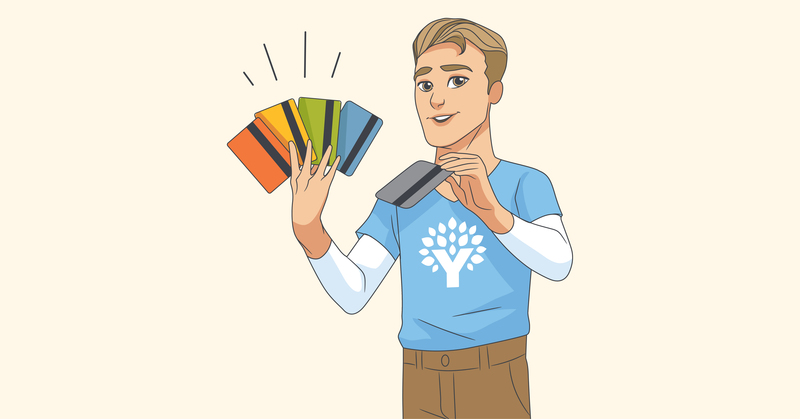 Note: Another way to make credit card payments is by entering a transaction under your bank account in YNAB (just like you would for any other purchase). Click “Add Transaction,” select the date of your payment, and make a transfer to “Acme Credit Card” in the amount of $24.03. Same result as above. But What If You Have a Balance, Though? Does the example, above, feel a bit, erm, idealistic to you? Perhaps, like so many of us, you’ve got a credit card balance the size of Montana hanging over your head? I mean, that’s why you’re even YNABing, in the first place, right? Now, let’s say that you didn’t pay off the $24.03 (for the record and eggs). In addition, you want to send $50 towards your existing balance (way to pay off that debt!). In this scenario, the $24.03 would work just as it did before, and the $50 would simply be added to your payment amount for a total of $74.03 available in the payment column of your Acme credit card category—$24.03 coming from your “Fun Money” and “Eating Out” categories, and $50 coming from your available “To Be Budgeted” money. Progress! When you get paid, allocate dollars to this category to save up in advance to pay off the interest and fees. If you don’t know how much it will be, use a generous guesstimate. Then, when you’re charged interest/fees, record the transactions in your credit card account register (just like you would for any other purchase). 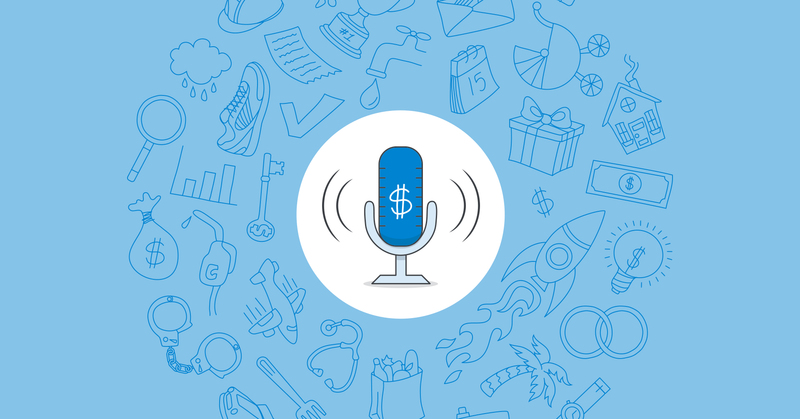 Just like with the record or eggs from our example, when you record the transaction, YNAB will move the money out of your “Interest & Fees” category to your credit card category. That’s it! Got More Credit Card Questions? If you have a question that wasn’t covered in this blog post, check out the helpful credit card section of our support documentation. And, if you’d like a deeper dive into managing your credit card debt, drop into one of our free, 20-minute, online classes, including Master Credit Cards with your Budget, Credit Card Overspending and Create a Debt Paydown Plan. We always reserve time at the end of the class for questions, so bring ‘em if you got ‘em!